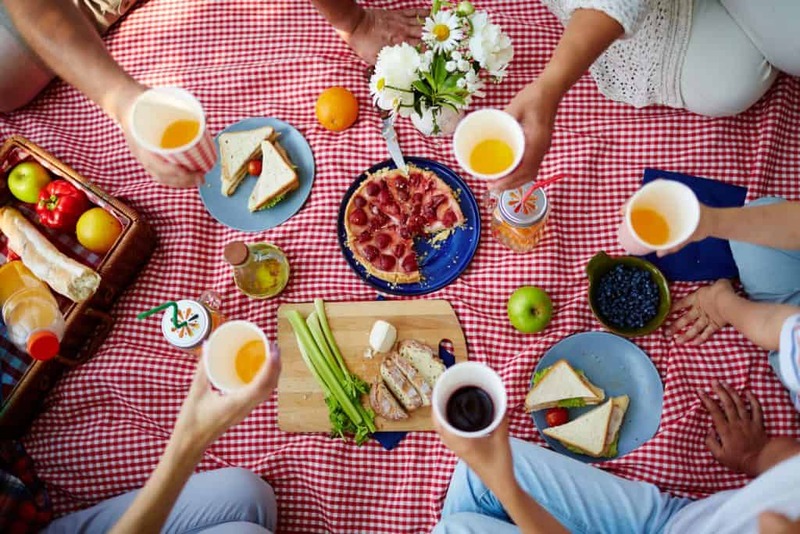 There’s no better way to make new friends through a fun and relaxing picnic! Engage in hearty conversations with new friends while overlooking the amazing sunset view of the city skyline. Light refreshments will be provided.